The Radio Station Awards is the Russian independent radio broadcasting award given to stations based on voting by Russian-language Internet users. MOSCOW (Sputnik) — Sputnik Radio broadcasting in the Russian language won in the "Best News Radio Station" category at the Russian Radio Station Awards, Rossiya Segodnya International Information Agency said in a press release on Tuesday. "We are happy that our audience voted for us. … It is obvious that the online radio audience will grow in the future. This award – an assessment of quality of our work by the most devoted listeners who chose us among worthy competitors," Russian-language Sputnik Radio chief Alexei Orlov said. 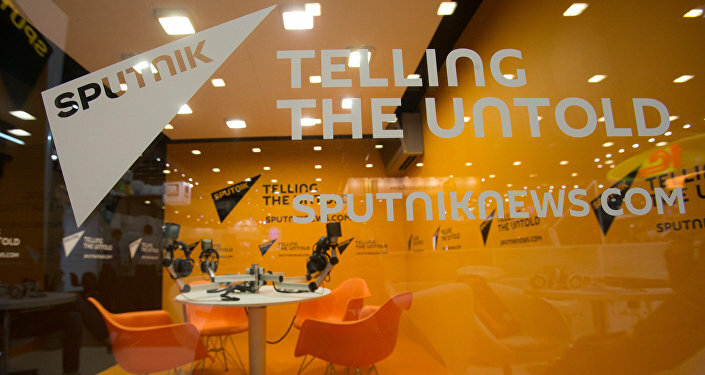 Sputnik is a news agency and radio network with multimedia news hubs in dozens of countries. It broadcasts through its websites in over 30 languages, as well as on analogue and digital radio, mobile apps and social media. Sputnik newswires are available by subscription 24/7 in English, Arabic, Spanish and Chinese.